Hello my name is Barb. I have been teaching exercise classes for over 35 years. 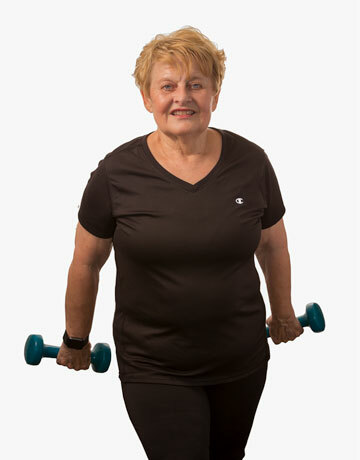 Barb has attended many Exercise Conferences in Chicago and Florida. I am always looking for the next new exercise class to teach. I like to change things up in class to keep the class from being boring. When you come to a class that I teach, you can expect to have fun, improve your balance, move more freely, increase your strength, increase you aerobic endurance and flexibility. The best three words to describe me are – Caring, Passionate, and Enthusiastic!